We are delighted to be opening of a new office in Galway to serve businesses across Galway, Mayo, Roscommon, Clare, Limerick, Tipperary, Sligo, Leitrim and Donegal. 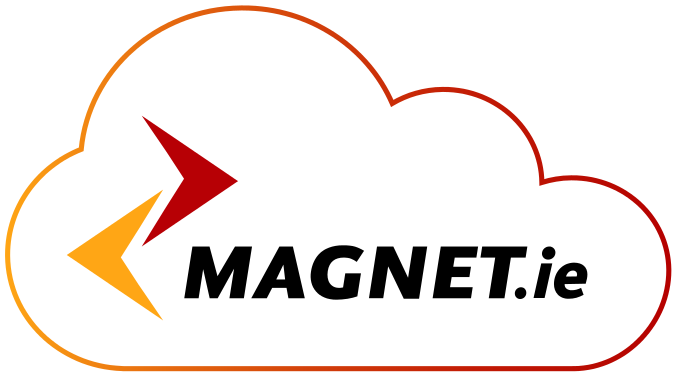 Designated as Magnet’s West of Ireland hub, the office will provide a sales function as well as local account management to companies in the region for Magnet’s full suite of telecoms solutions. These include broadband speeds of up to 350Mb, as well as a range of unique cloud telecom solutions. 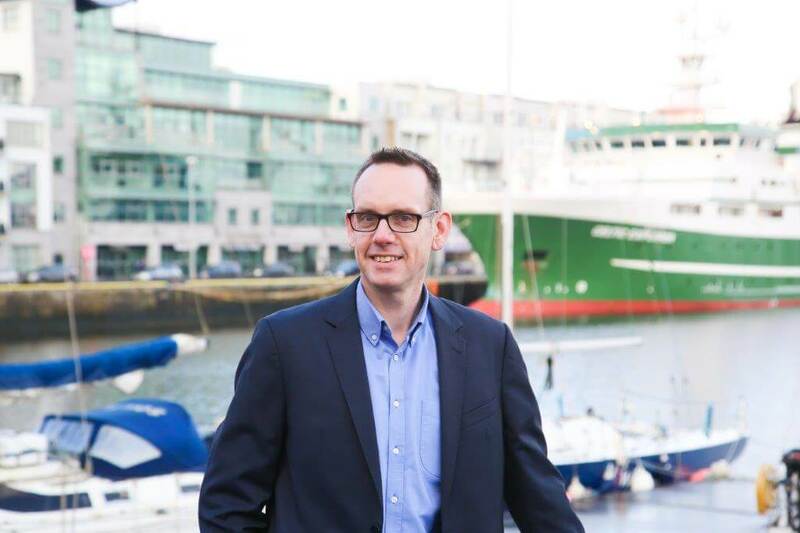 Magnet’s 2015 Regional Business Barometer, a study of 600 SMEs in Ireland conducted by Amárach Research last year, revealed the West to have the highest concentration of remote workers. 24% stated they regularly worked from home and 25% are regularly on the road. However, take-up of services beneficial to remote working was the lowest when compared to other regions, with only 1% of businesses availing of VoIP, or internet phone, solutions. Magnet’s Regional Sales Director Philip Clapperton leads the opening of New West of Ireland hub in Galway.